Hosting a rally or conference? Need a speaker? Contact Elizabeth today! 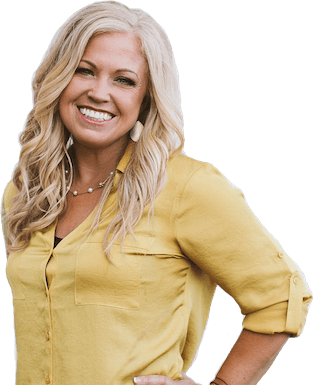 Elizabeth has been featured on many major media outlets, such as Fox & Friends, The New York Times, The Blaze, and Christian Broadcasting Network, and has become a though leader on topics of importance to families.